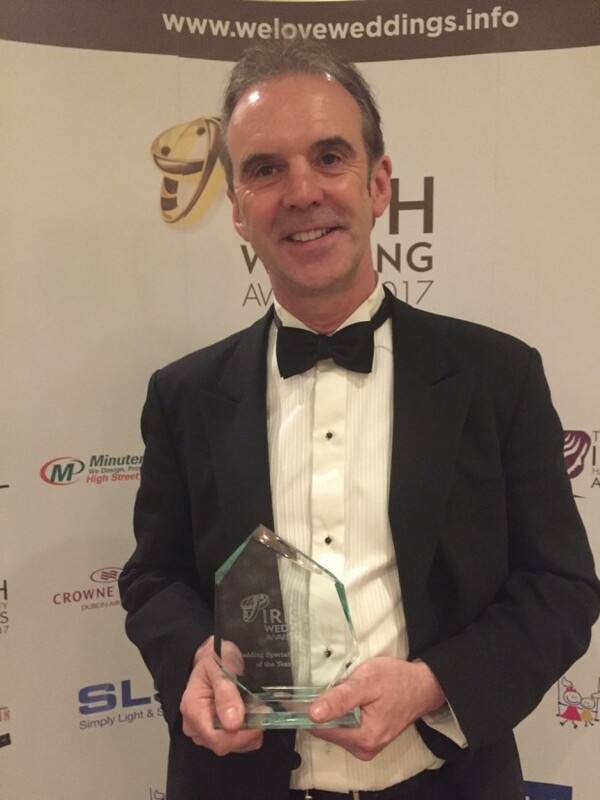 Winner of “Wedding Specialist Supplier of the Year” award at The Irish Wedding Awards 2017. 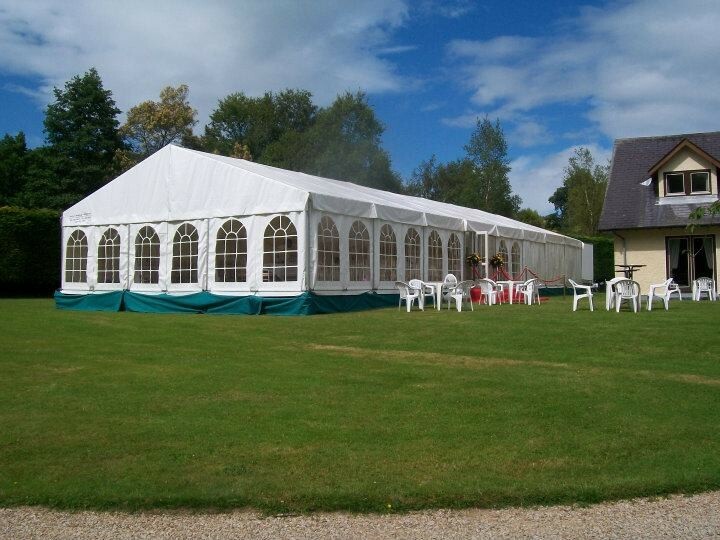 Having successfully served the Wedding and Event Industry for the last 17 years, North East Marquees and Marquee Weddings in Ireland would like to let you know about the recent additions to our already extensive product range. 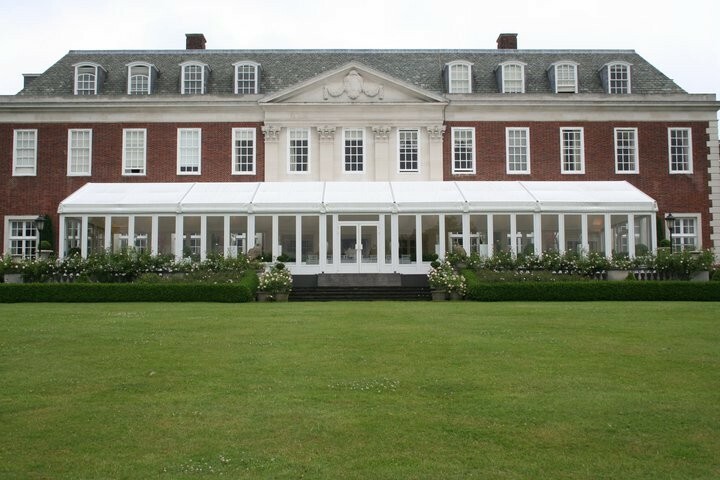 As Ireland's largest suppliers of marquees to the Wedding Industry, we would like to let you know that we have just taken stock of the very latest 2018 Hardwall Marquee Systems (we will of course continue to supply the ever popular soft sided marquees) for your proposed event. We have also just taken stock of the very latest 2018 ceiling starcloth, lining wall uplighters and our spectacular 12 bulb brass chandeliers. For Ireland's most competitive quotation with an exceptional service, why not call Ciaran at 087 2361905, 041 9804401 or 01 8404269. 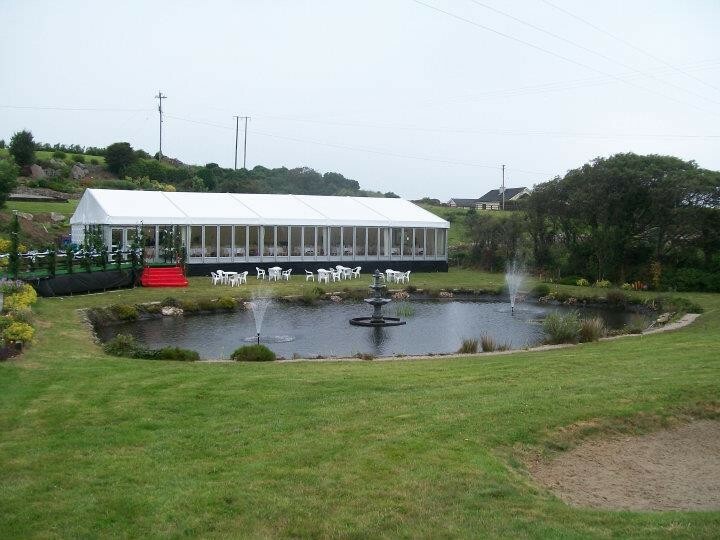 Why not ask about Marquee Weddings in Ireland's All Inclusive Wedding Package or log onto www.marqueeweddingsinireland.com or www.northeastmarquees.com. 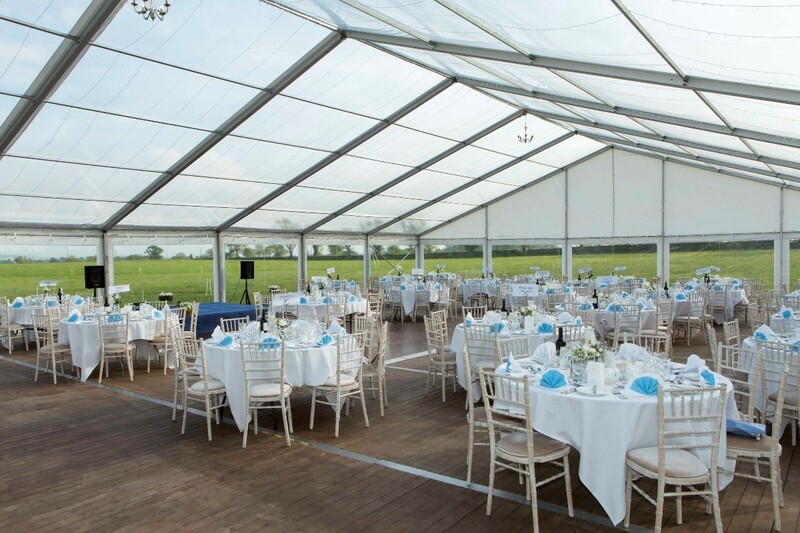 Our wedding marquees come with heating, aluminium doors to prevent draughts and window walls to highlight exterior aspects i.e. The backdrop of an illuminated house, a river, lake, mountain range or your favourite landscaped garden area. 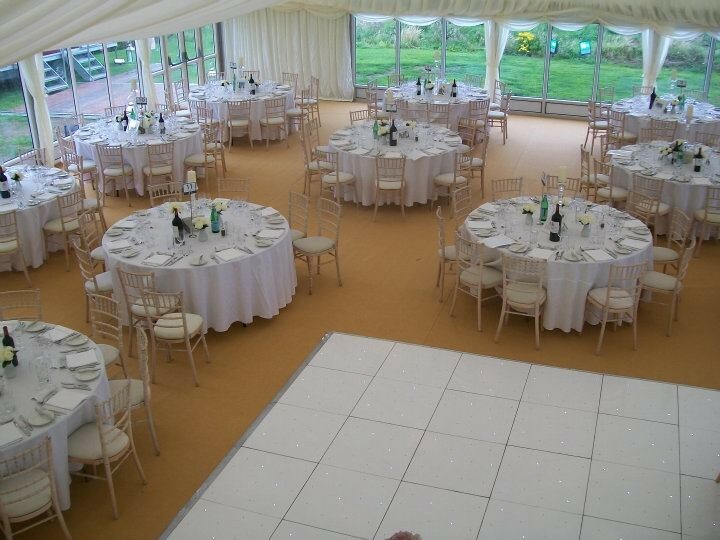 West facing windows capture the setting sun streaming through the marquee windows (an experience to behold). 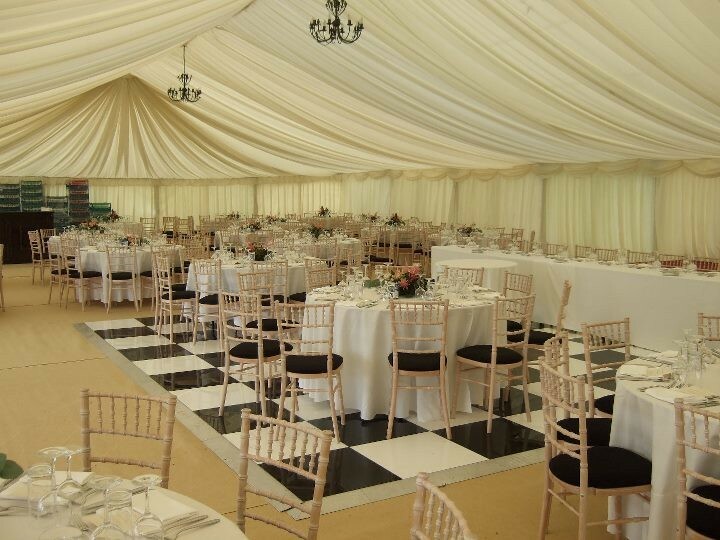 A red carpet leads you through the marquee doors to a fully lined marquee with pelmets in red, blue, green to match the bridesmaids’colours or perhaps ivory to match the bride. Power for the event is normally provided by our generator. 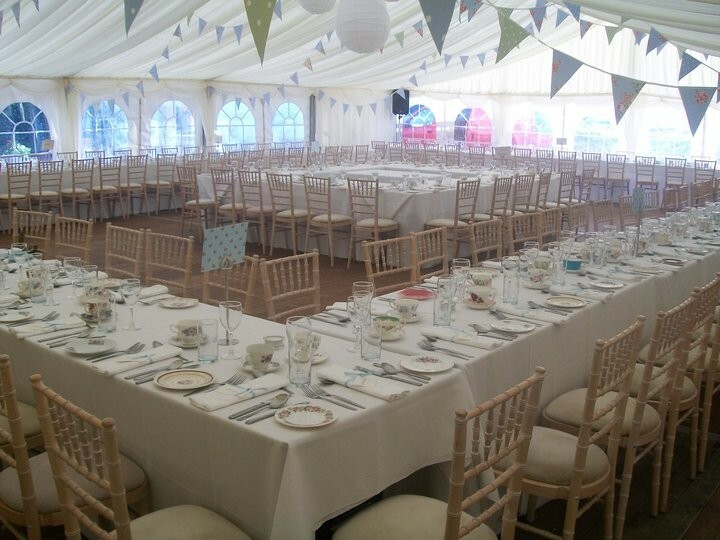 The tables are dressed with white linen tablecloths and come with king’s pattern cutlery, wine glasses and water jugs. 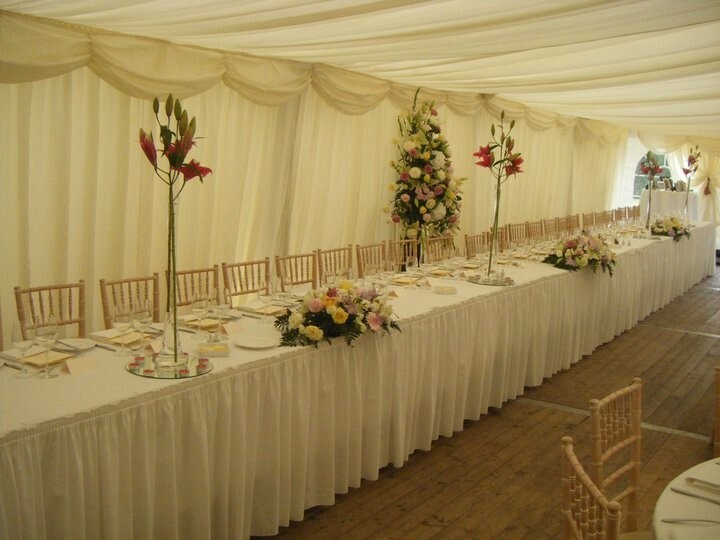 They also come dressed with floral displays as centrepieces, candles and mirror bases. The sumptuous meal comes with complimentary red and white wine. 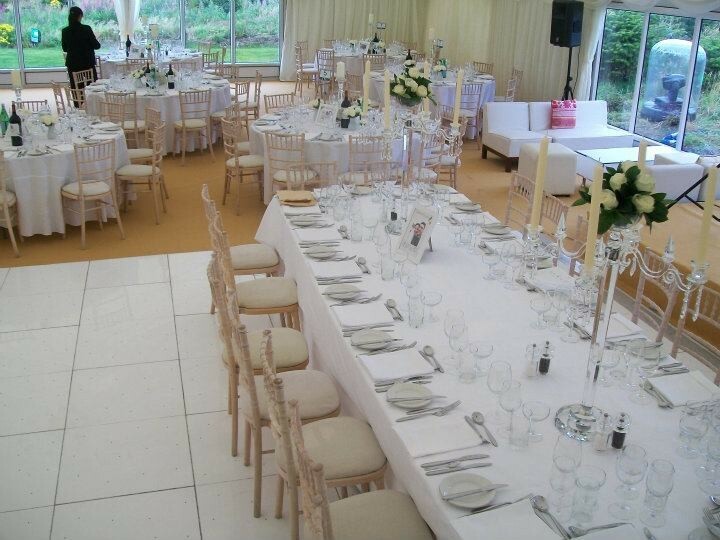 Padded chairs ensure comfort throughout the event while high bar tables ensure instant rapport amongst guests. 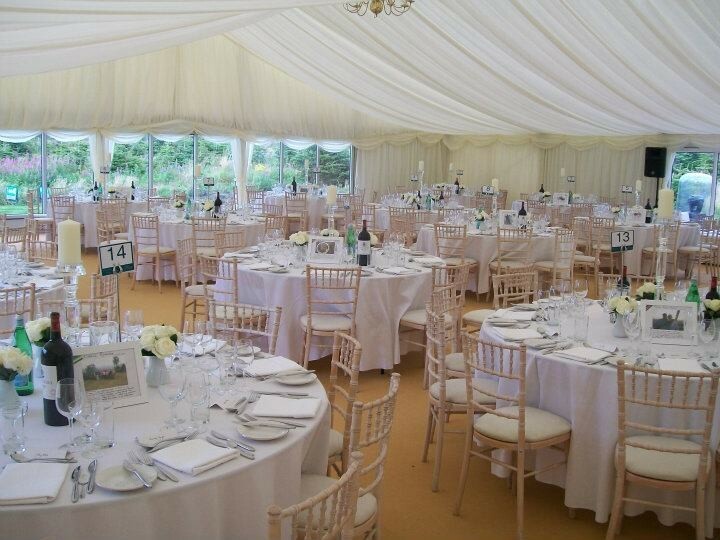 Pre reception champagne or wine drinks are served on the lawn or in the marquee where we provide room if the weather is inclement i.e. 15 sq. Ft. Per person. A top rated DJ takes you through the evening and well into the early hours to a choice of your favourite music. 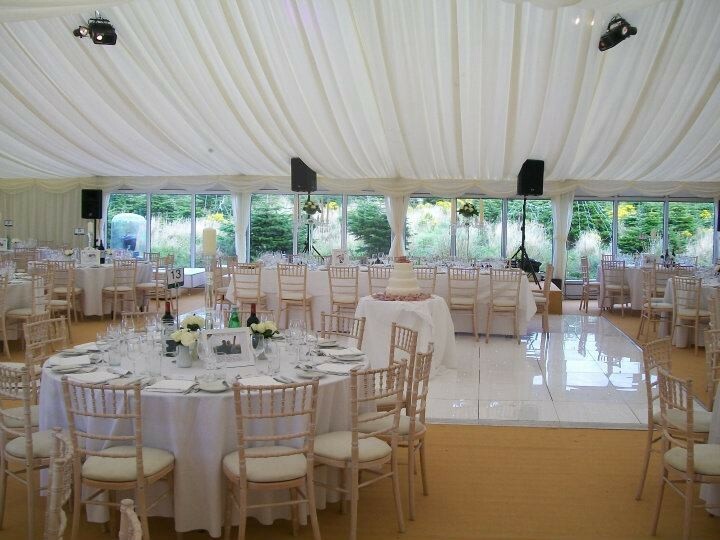 If you require a venue in a particular area of Ireland please let us help you find it or recommend one just right for you. 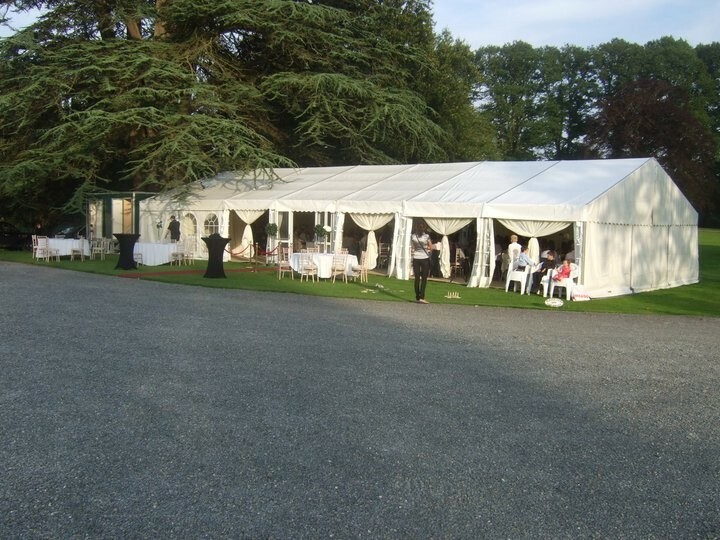 Marquee Weddings in Ireland is a Marquee Wedding Company from Louth/Meath servicing weddings throughout the local area including Louth, Meath, Monaghan, Dublin, Kildare, Cavan, Offaly, Westmeath, Kilkenny, Down, Wexford, Leitrim, Longford, Laois, Wicklow. 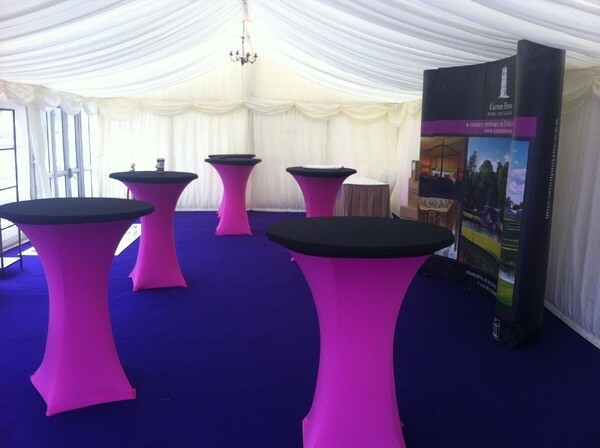 Marquee Weddings in Ireland is a professional and very successful Marquee Company that has been part of the Marquee industry since 1998 specialising in a complete one stop show to a successful memorable marquee wedding with a unique All Inclusive Wedding Package or stand alone marquee package. 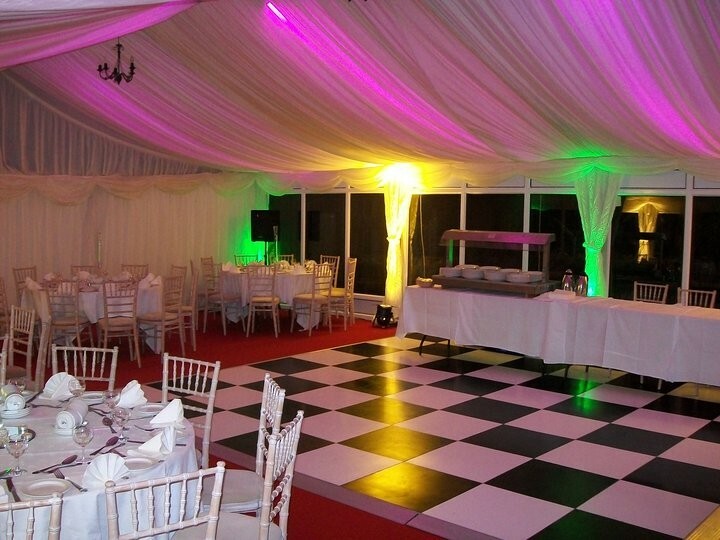 We can provide tables, chairs, stages, dancefloor, uplighting, starcloth ceiling, fairylights, PA system, outdoor furniture, luxury toilet units to mention but a few..
An amazing service from start to finish. 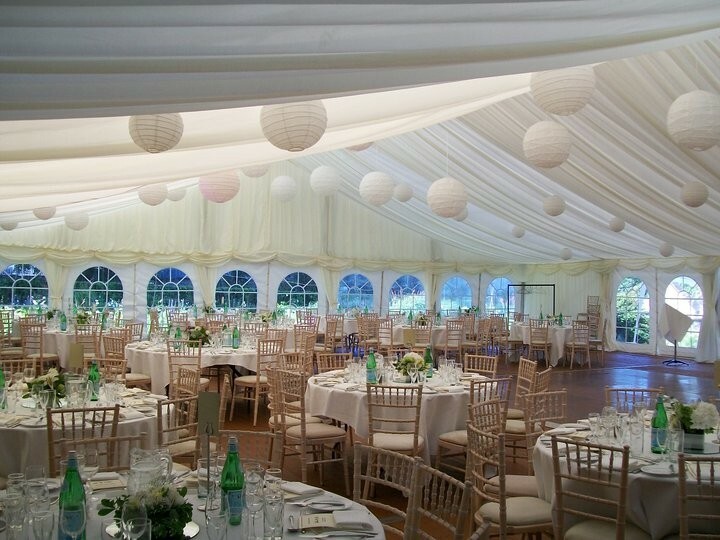 Beautiful marquee. Flexible and really easy to deal with. Made our day perfect! We enjoyed every moment of our garden wedding and Ciaran did his best to keep us happy and helped us with every request we had. Highly recommend. Dear Ciaran John and I just wanted to drop you a line and thank you for the wonderful day that we had on the 4th July. The feedback that we received from our families and friends in relation to the day is really a testament to the thought and energy that you put into ensuring that our day was so memorable. Honestly, you pulled out all the stops for us. 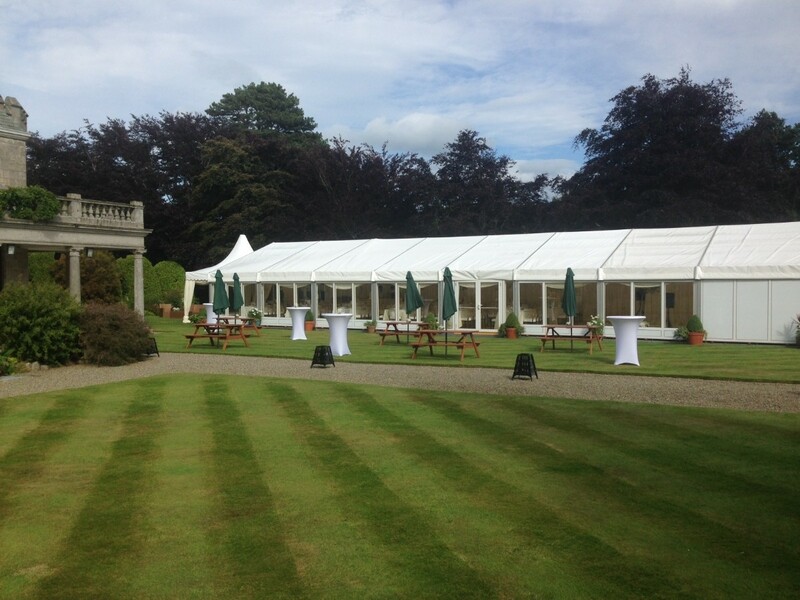 From the guys who put up the marquee to the staff on the day and to yourself Ciaran it was a pleasure to have ‘worked’ with you. 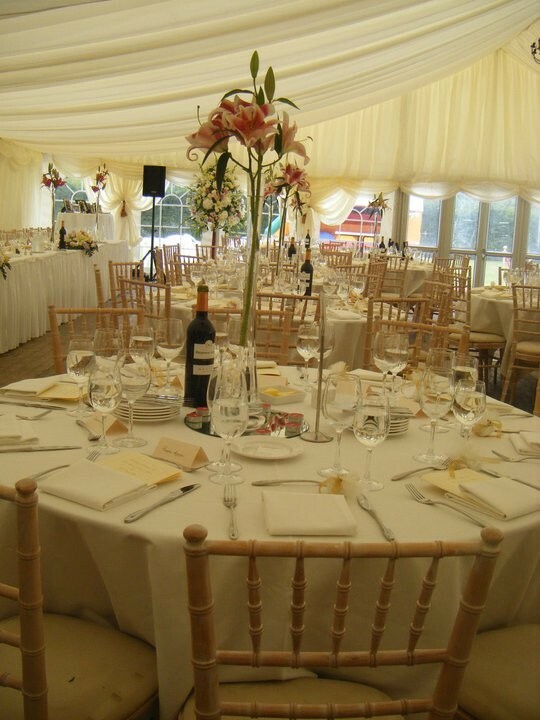 We knew that the day would be good……..but really, we didn’t know much if anything about your Company prior to the wedding. I know that I should have asked for references from you from the outset but had you suggested it, I would have rung former clients and enquired about you. My point is Ciaran, that should you wish to give some of your potential clients our phone numbers, feel free. We would be only too happy to recommend you. Thank you ever so much again for ensuring that Independence Day (4th July) was so memorable for all the right reasons. You and your team are truly amazing. With best wishes and continued success. 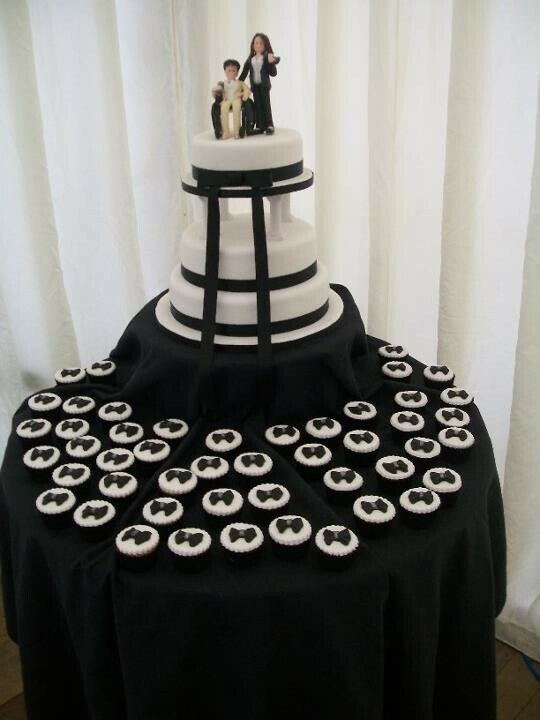 Dear Ciaran We want to thank you for the wonderful job you and your team did on the day of our wedding. Caroline and I were so happy with the whole package and never once did we have to worry if our guests were being looked after. 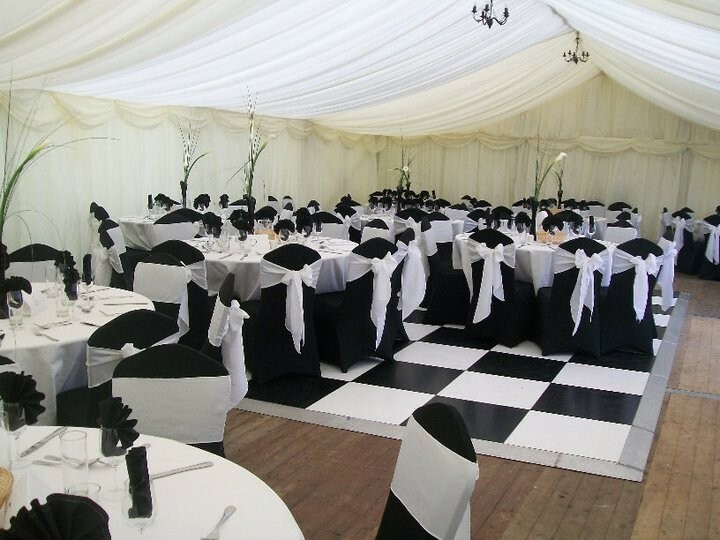 People who attended have been raving about the quality of the service throughout, the day has even been called “the wedding of the century”!! Sincere thanks again for everything. 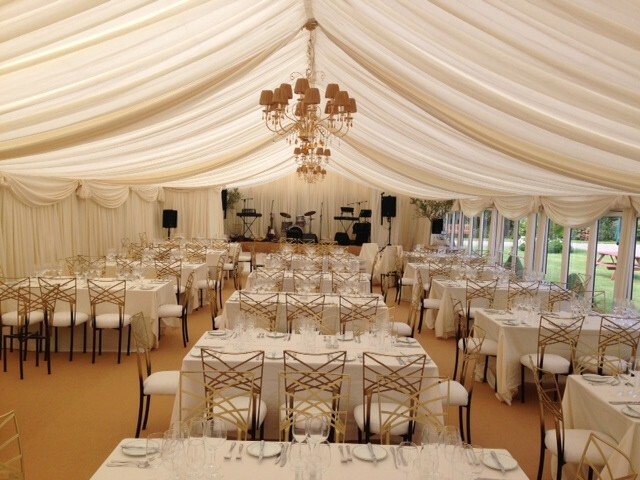 Hi Ciaran, Just texting to say thank you for everything re Katie’s party, the marquee was perfect and she loved it! Hopefully we will find another excuse to have a party soon. Happy New Year and thanks again. 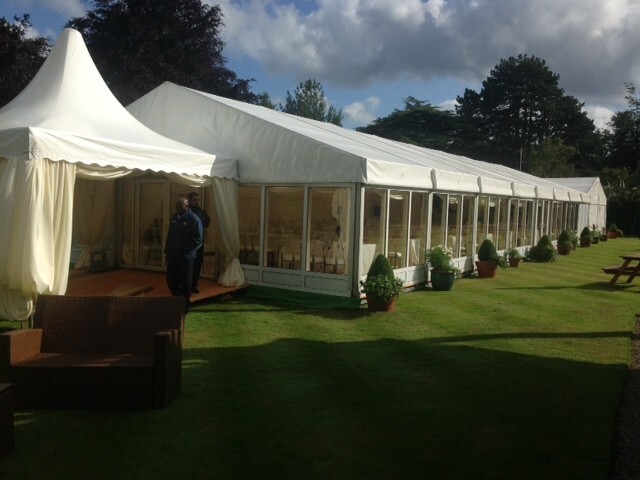 Hi Ciaran, I just wanted to say a big thank you to you and all your crew for an excellent marquee for our weekend. I cant believe how quickly your guys got it down today. Our weekend was a great success.